Just imagine yourself on a soft sandy beach in a hidden cove perfectly proportioned in every way. just a mile or so from Saint Helier, Jersey’s capital; just you and the English Channel lapping gently on the shore. Jersey is like that. Full of little beach covered coves and inlets that give you the feeling you’re somewhere much more exotic than just across from the UK, in the southern Med perhaps; and with the mild climate, the outstanding food and of course no VAT to worry about, it offers an excellent value break. It’s also small enough to explore easily, the rugged cliffs in the north giving way to the sandy beaches in the south and west. For such a small island, Jersey has plenty to discover, from wartime adventure where an allied commando force came ashore during WW2 on a secret mission to check out the German defences, or perhaps a prehistoric dwelling, something Jersey has many examples of. Though some of the island’s more illustrious off-shore residents have dwellings a little more impressive it must be said. 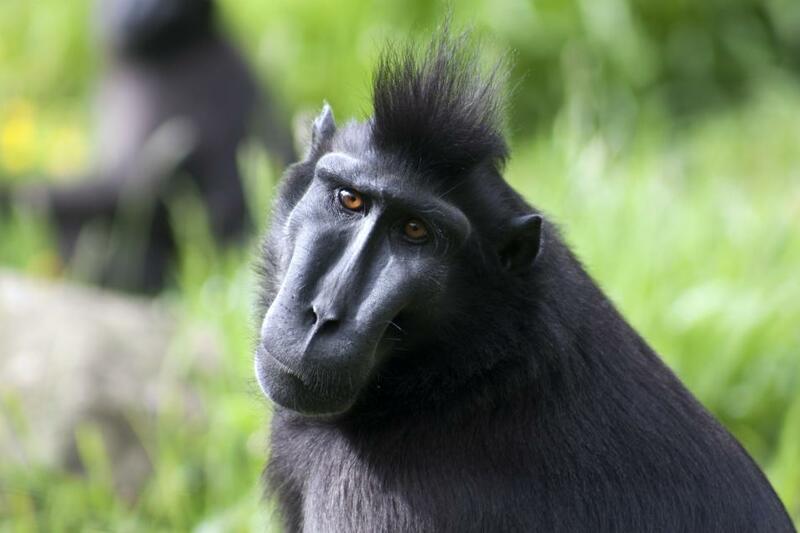 There is an abundance of wildlife to be found on Jersey, but the remarkable Jersey Zoo is another thing entirely. Here for over 50 years, there has been sterling work being done on conserving endangered species ever since author Gerald Durrell founding vision was realised. Here all manner of creatures from orang-utans and gorillas to fruit bats are passionately and lovingly cared for. 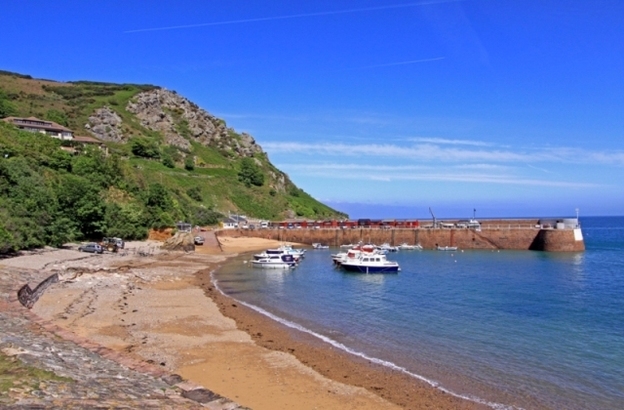 In the past, Jersey might have been perceived as a rich man’s playground, a retreat for the well to do families taking their summer hols whilst presumably keeping a local eye on their savings or living there to enjoy low tax status. Today though, Jersey is fast becoming a highly affordable gourmet destination, the result of a clutch of highly talented chefs and entrepreneurs eager to extract as much out of Jersey’s natural bounty as possible. 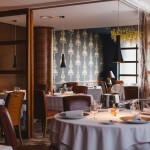 Shaun Rankin is an excellent example; a Michelin star chef, a finalist in the BBC’s Great British Menu competition and was the inspiration behind Bohemia, one of the finest restaurants on the island with one Michelin star and part of the 5-star boutique Club Hotel. Their prime focus is on flavour and freshness, where food can get from the field to the fork in 10 minutes, something a lot more challenging for a mainland-based restaurant. 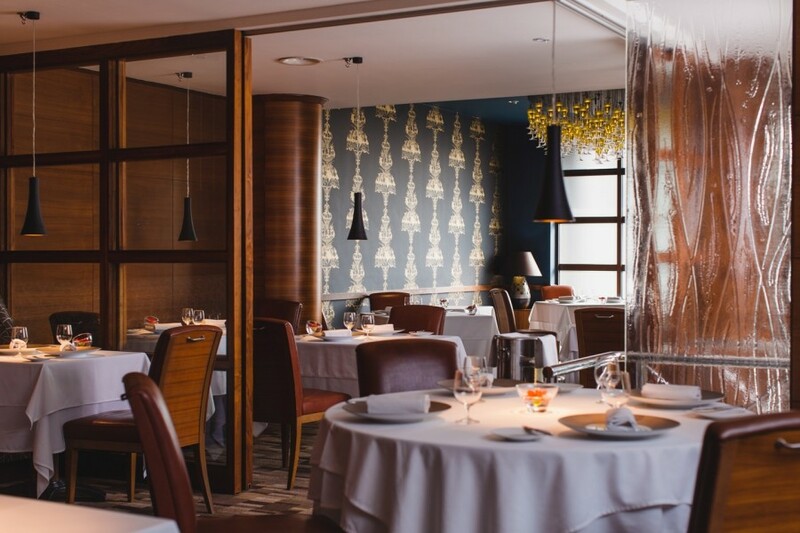 Whilst Bohemia is now in the very capable hands of fellow Michelin starred chef Steve Smith, Shaun went his own way and launched Ormer in St. Helier before only recently leaving and moving to London. 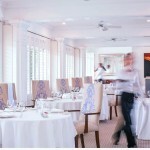 Ocean Restaurant at The Atlantic Hotel is another excellent example of high-quality Jersey cuisine overseen by Executive Chef Will Holland. 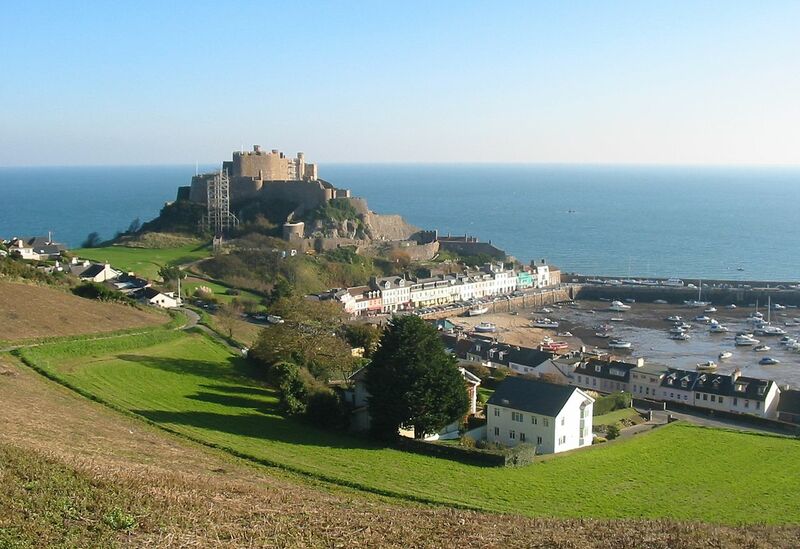 Jersey is literally bursting with historic landmarks and fortifications, a legacy of its strategic position and French connections such as the 13th century Gorey Castle and Elizabeth Castle in St Aubin’s Bay not to mention the German occupation during WW2. There is much to learn about in this regard at the War Tunnels which were once the infamous Underground Hospital the Nazis built in preparation for England’s invasion. Today it chronicles the complete story of the German occupation of Jersey and the Channel Islands. Liberation Day each May is the most significant festival you’ll find on the island, although the colourful Battle of Flowers in August and the International Motor Festival in June are well worth keeping in your diaries. While we’re on the subject of festivals, Jersey’s talented chefs are the driving force behind the island’s annual May Food Festival. Here the emphasis is on showcasing Jersey’s local producers and talented chefs delivering affordable menus to as many people as possible domestically and internationally. After all, with its potatoes and cows, Jersey has world class status, so why not milk it for all its worth so to speak. 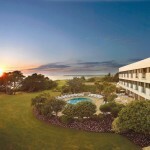 The family-owned Atlantic Hotel has attained almost legendary status high up on the cliffs overlooking St. Ouens Bay. Set on one of Jersey’s most famous sandy beaches The Crab Shack offers a lively menu of fresh catches. Tel: +44 (0)1534 850850. Getting to Jersey: There are frequent flights to Jersey with Flybe, easyJet, Jet2 and British Airways.